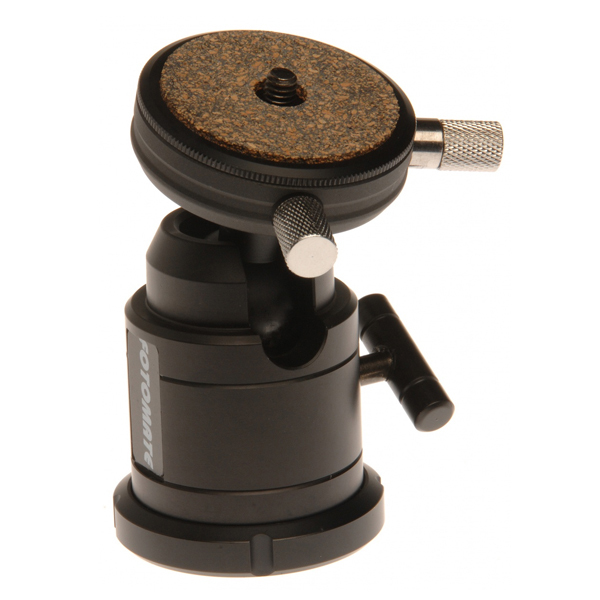 Fotomate precision Ball Heads will fit to any tripod with a standard 1/4"or 3/8" screw connection. They allow your equipment to be manipulated at any angle and then clamped safely and securely in position. Robustly constructed from aluminium and finished in satin black. 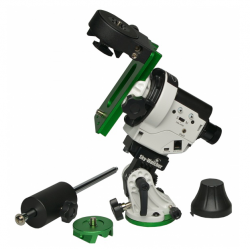 High precision, portable celestial tracking platform for sidereal, solar and lunar tracking with automatic DSLR shutter release control. 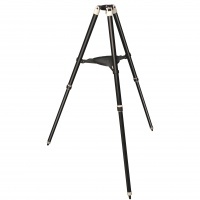 A lightweight and highly portable aluminium tripod with handy accessory tray ideal for the Star Adventurer and Star Adventurer Mini photo mountings, as well as other products requiring a tripod with 3/8" screw connector.